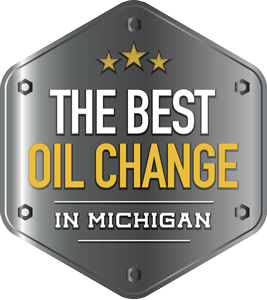 Stop in for the best oil change in Michigan. Your car will thank you. while you’re at it, join the club! 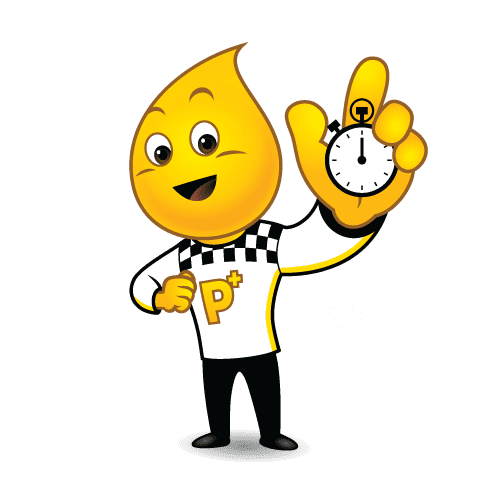 Your vehicle will last much longer on the road if you get the oil changed regularly. Regular oil changes are a great investment for the entire life of your ride. Good at 35 PERFORMANCE PLUS locations throughout MICHIGAN. By submitting this form, you are consenting to receive marketing emails from: Performance Plus Quick Oil Change, 2225 28th St SW, Wyoming, MI, 49519 United States, http://www.ppqoc.com. You can revoke your consent to receive emails at any time by using the SafeUnsubscribe® link, found at the bottom of every email. Emails are serviced by Constant Contact. WE’LL TAKE CARE OF YOUR FLEET LIKE IT’S OUR OWN. FAST SERVICE. HIGH-VALUE PRICING. GIVE US A CALL! MEET GREAT CUSTOMERS, PROVIDE A VALUABLE SERVICE AND MAKE YOUR WAY UP THE LADDER AT OUR GROWING COMPANY.